The electronic visa (SAE) is available only for Holders of Turkish ordinary (BORDO) passports. 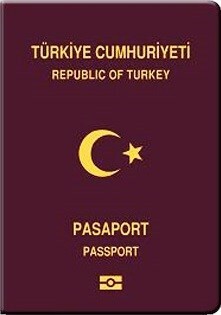 Holders of Turkish special (green) and service (grey) passports must apply in the nearest consular office of Mexico for the corresponding stamped visa. The electronic visa (SAE) is valid for 30 days since issuing date and a single entry. The holders could stay for a period up to 180 days*. The electronic visa (SAE) is FREE. Do not accept charges to obtain it. The electronic visa (SAE) is available only if you are traveling by air with an airline incorporated to SAE. If you want to entry by land or by sea, it is necessary to apply for a visa in the nearest consular office of Mexico. Hotel bookings in Mexico and return or onward flight ticket. Not the answer you're looking for? Browse other questions tagged visas mexico turkish-citizens or ask your own question.